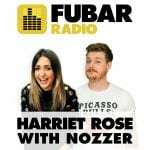 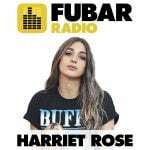 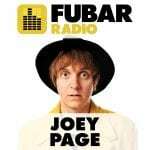 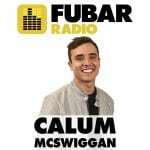 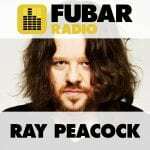 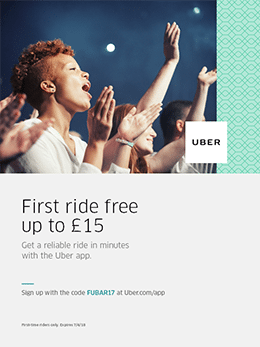 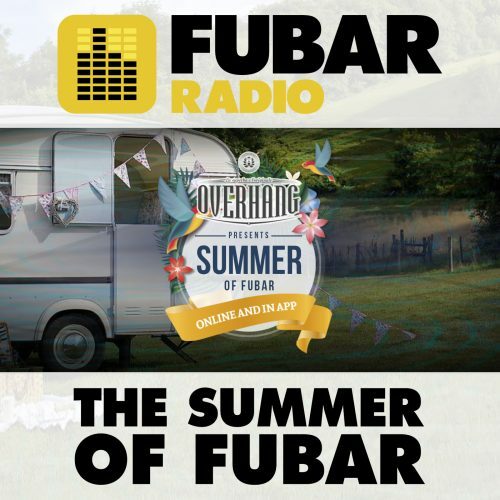 FUBAR Radio, an official Partner of Standon Calling 2017. 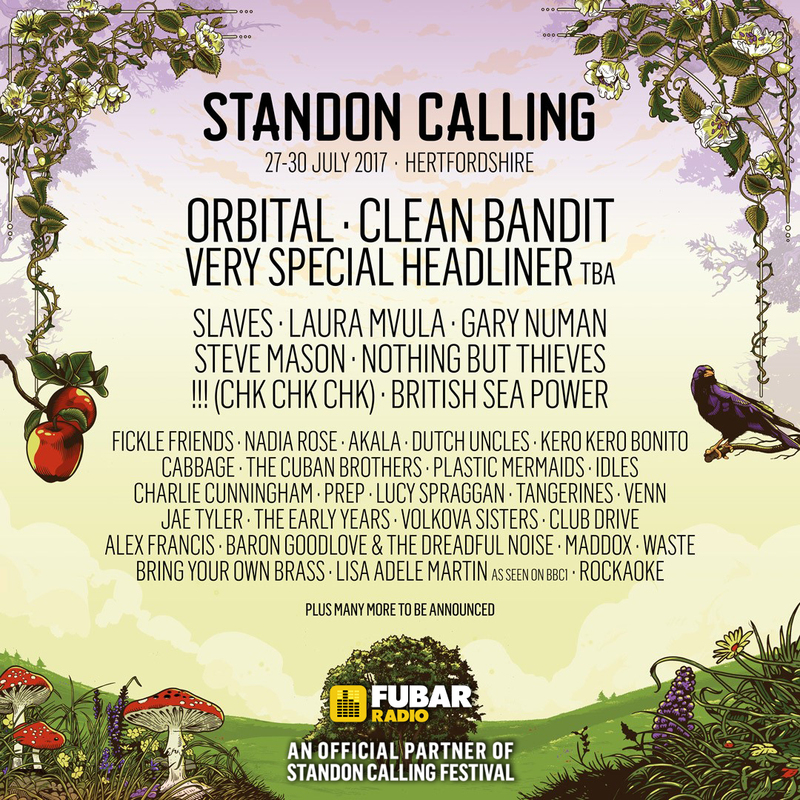 FUBAR Radio is an official partner of Standon Calling 2017. 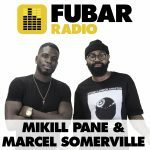 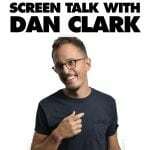 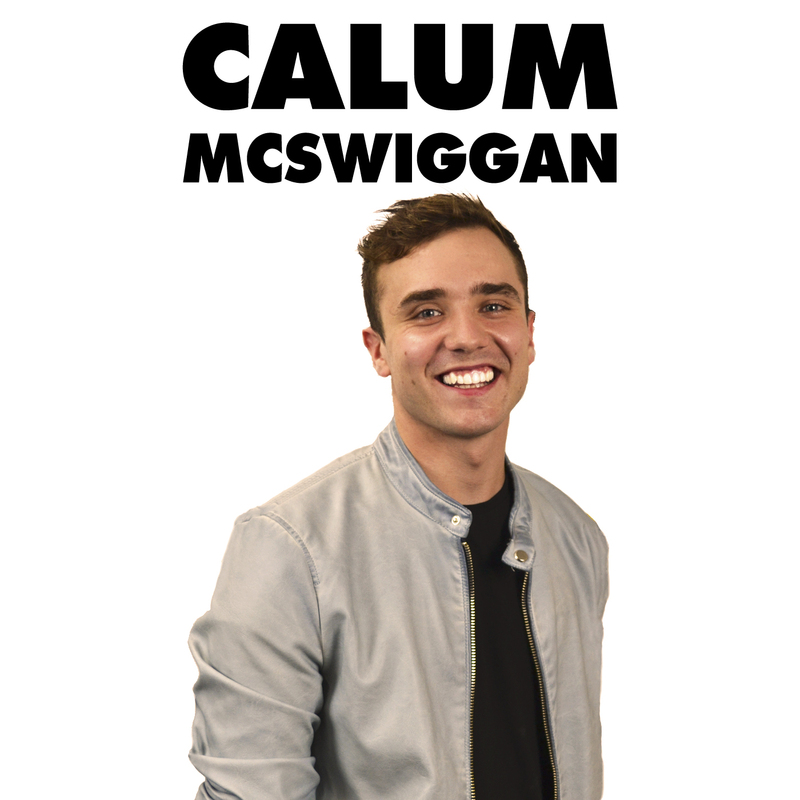 Ahead of the festival, we gave you exclusive interviews with performing artists and even gave you the chance to win tickets to attend the festival! 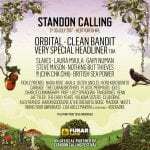 Whilst there we chatted to a range of huge names including KT Tunstall, Gary Numan, Orbital, Doc Brown and many more.